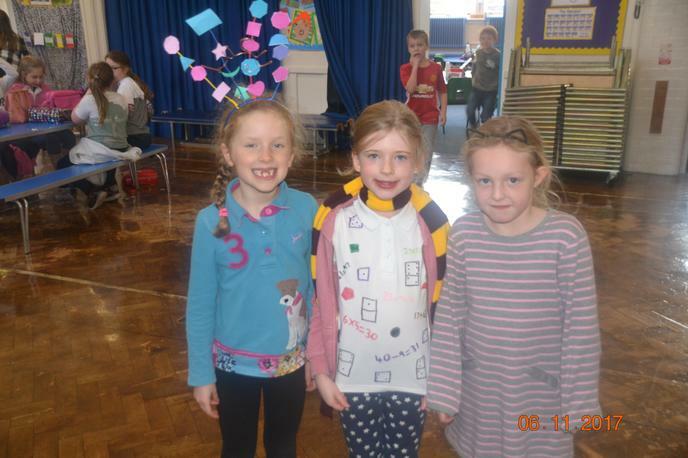 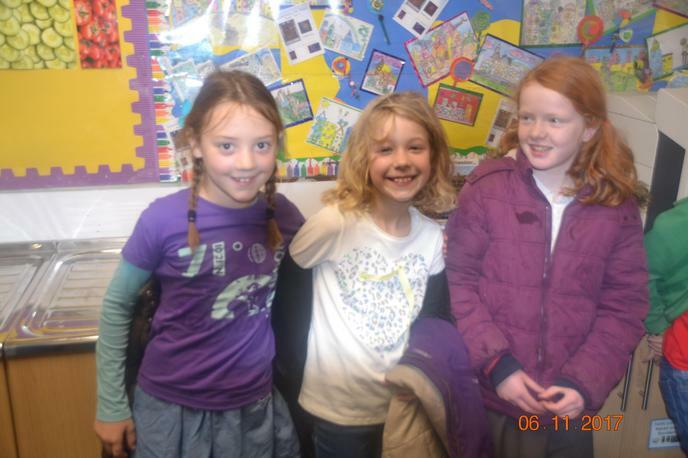 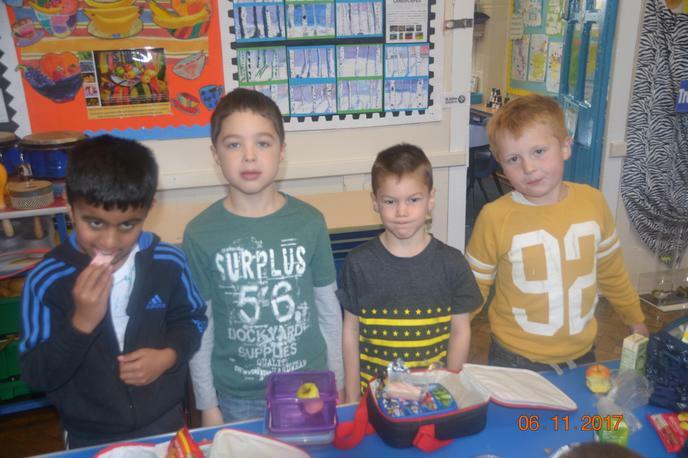 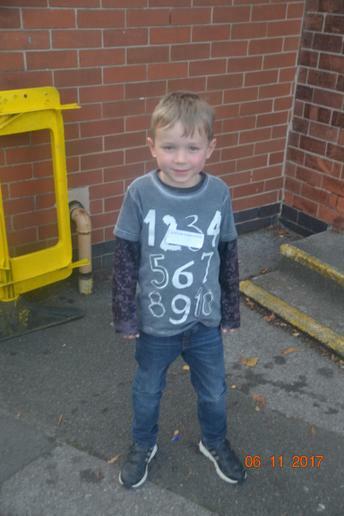 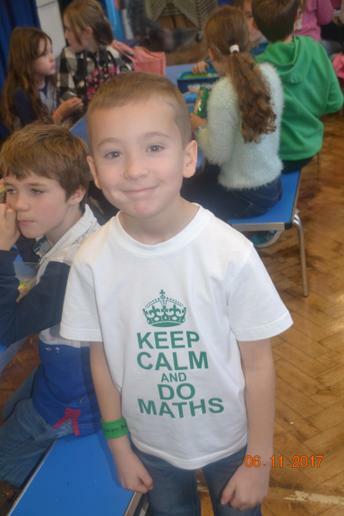 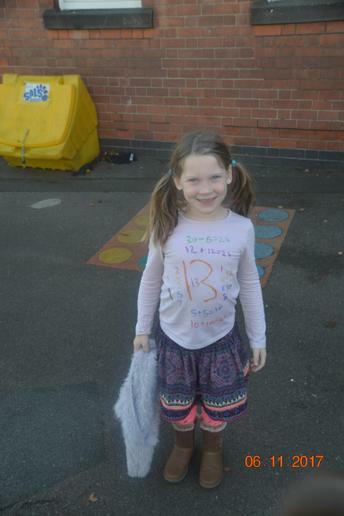 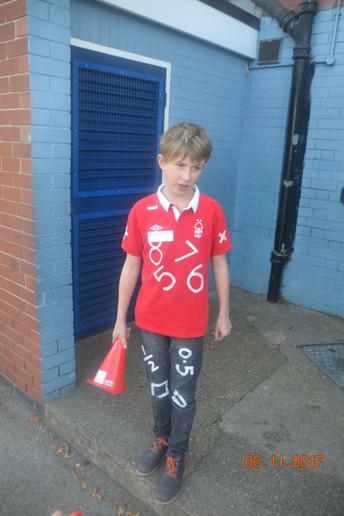 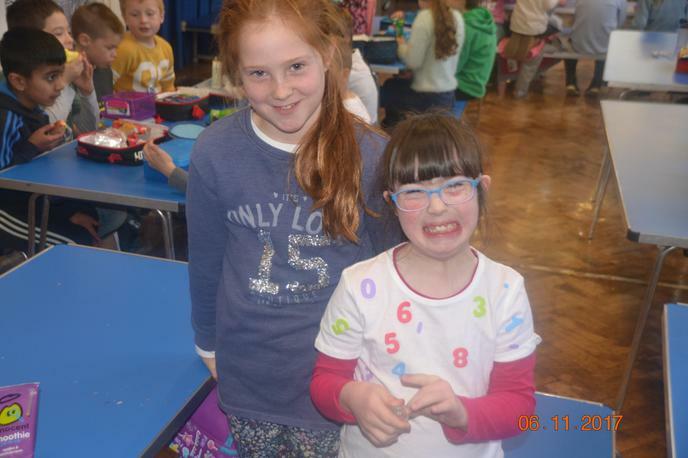 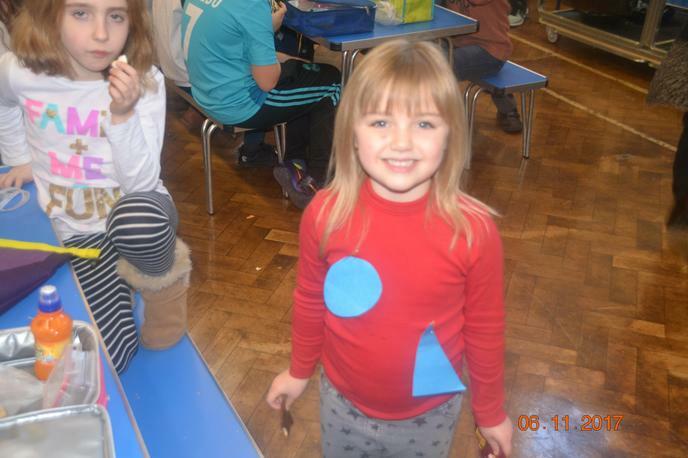 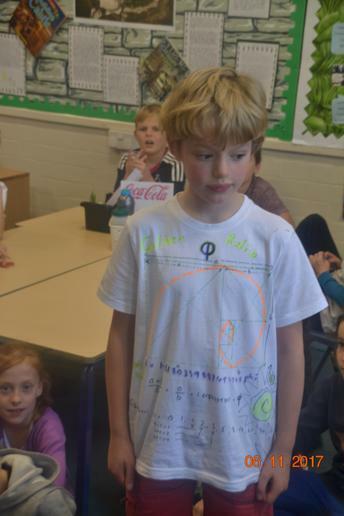 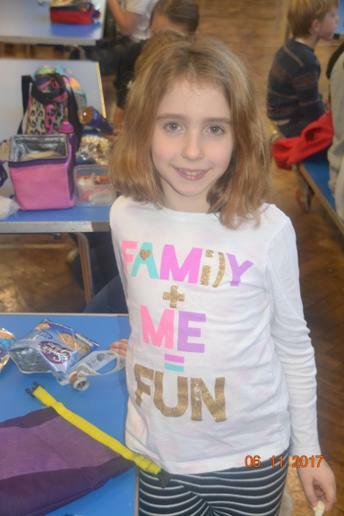 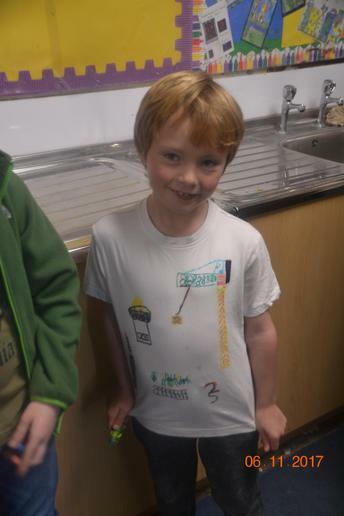 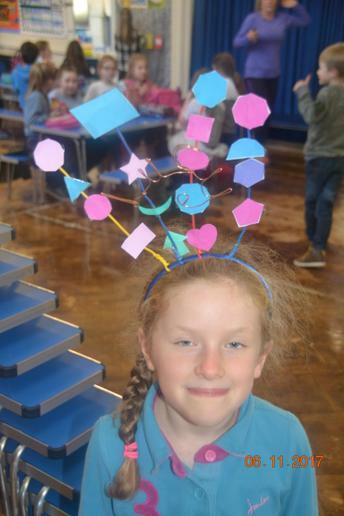 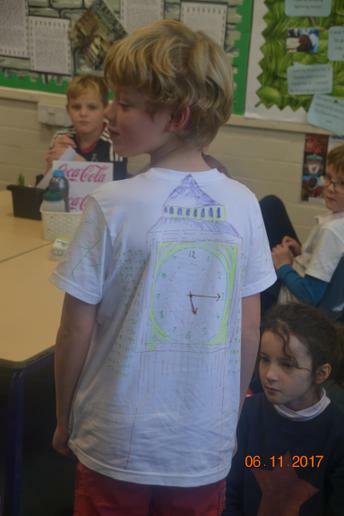 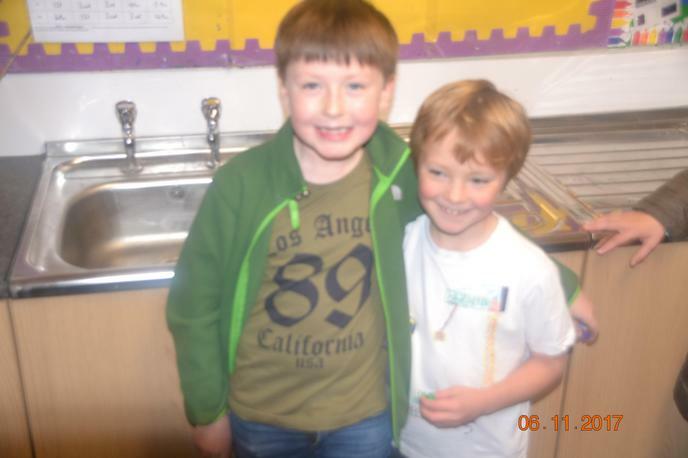 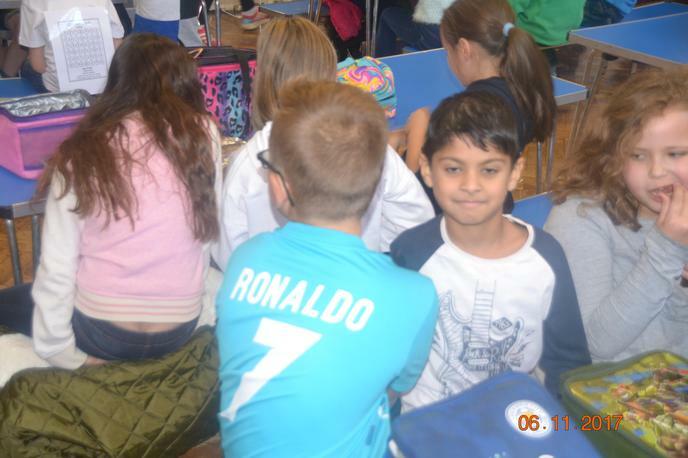 Here are a sample of some of the amazing 'maths'related' outfits the children wore on the launch day. 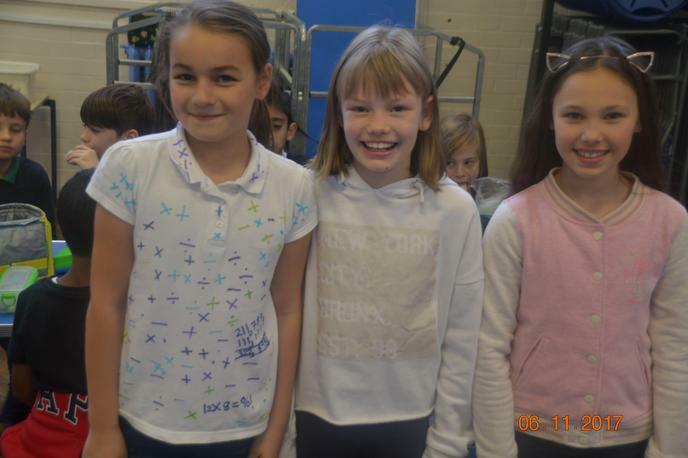 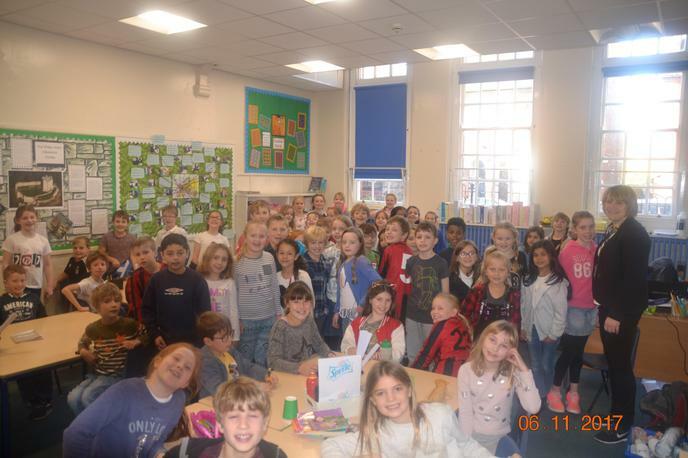 All of the money raised (approximately £400) will go towards adopting Adelie penguins in the South Pole. 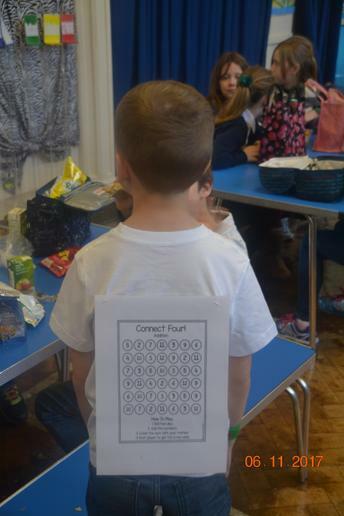 Watch this space for details of this.